Authors will have the option to write full papers between 5000 - 7000 words to be published in the i-Rec 2019 proceedings. These will be subjected to a peer-review process involving the scientific committee. 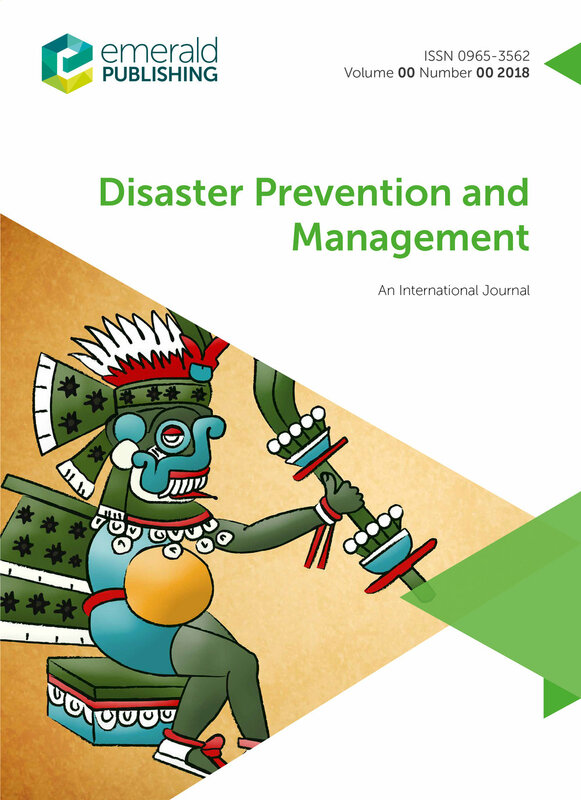 A selection of outstanding papers will be invited to a special issue of Disaster Prevention and Management in 2021. Full papers for i-Rec 2019 will therefore follow DPM formatting guidelines. For those that do not wish to write a full paper, there will also be an option to submit an extended abstract and make a presentation at the conference.